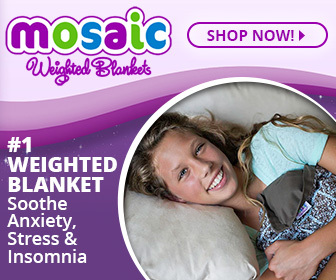 Some of the links on weightedblanketsforkids.com are affiliate links, from which I receive a small compensation from sales of certain items. Affiliate links are web links that send a reader to an external affiliate company website. When a reader clicks on an affiliate link located on weightedblanketsforkids.com to purchase an item, the reader buys the item from the seller directly (not from weightedblanketsforkids.com.com). Amazon and/or other companies pay weightedblanketsforkids.com a small commission, or other compensation, for promoting their website or products through their affiliate program. 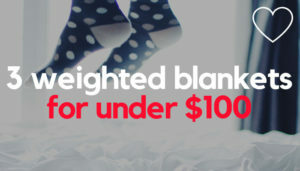 weightedblanketsforkids.com is a participant in the Amazon Services LLC Associates Program, an affiliate advertising program designed to provide a means for sites to earn advertising fees by advertising and linking to Amazon properties including, but not limited to, amazon.com. Amazon offers a small commission on products sold through their affiliate links. Anytime you see a link that looks like astore.com/or amazon.com, it can be assumed that it is an Amazon affiliate link. 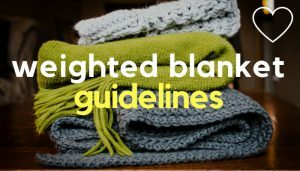 Whilst I aim to provide useful information on weighted blankets and other weighted and sensory products, at weightedblanketsforkids.com, please note I am NOT a medical professional. 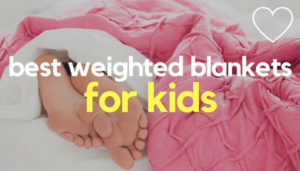 The information on weightedblanketsforkids.com, including text, images and video, is for educational and information purposes only. 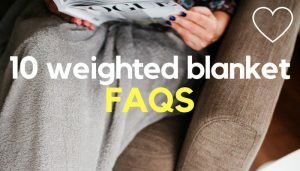 Weightedblanketsforkids.com assumes no responsibility for the accuracy of the information provided on this website. Any content on the site is not intended, or implied, as a substitute for professional medical advice, diagnosis or treatment. 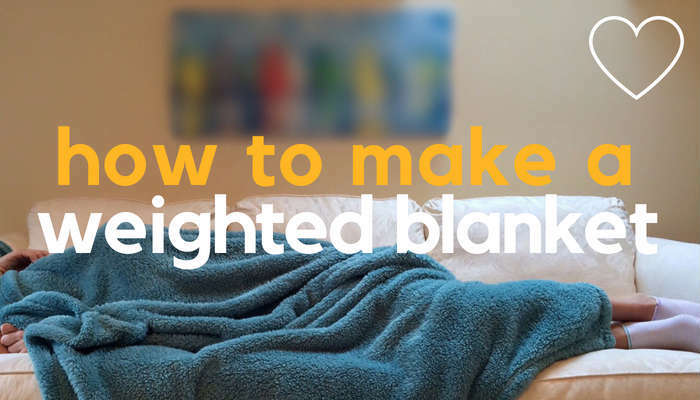 Always seek the advice of your physician or other qualified health provider or professional, in the first instance, with any health condition you may have or before using a weighted blanket, or any other weighted item or sensory product, as an aid for treatment of any specific disorder. If unsure, always seek professional advice. Never disregard professional medical advice or delay in seeking it because of anything you have read on this site. 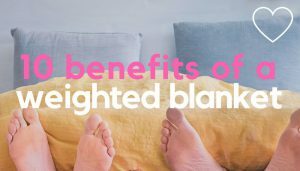 Reliance on any information provided by Weighted Blankets For Kids, or indeed any others appearing on this site at the invitation of Weighted Blankets For Kids, or otherwise, is solely at your own risk.